Ah, I think I read this in the midst of a long "read everything the library has by Sarah Dessen"-a-thon back in 2009 or 2010 myself. Glad to hear you liked it on a reread! 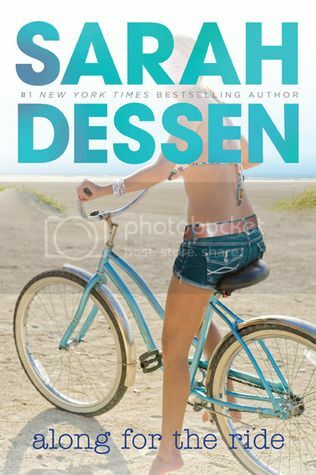 I don't pick up much contemporary these days but I have nostalgic feels about Dessen!